The concept of theme Tuesdays here on Stance Is Everything is simple, every Tuesday I pick a theme and post a collection of vehicles with that theme that meet the stance criteria (modified suspension that fit the vehicles overall theme). 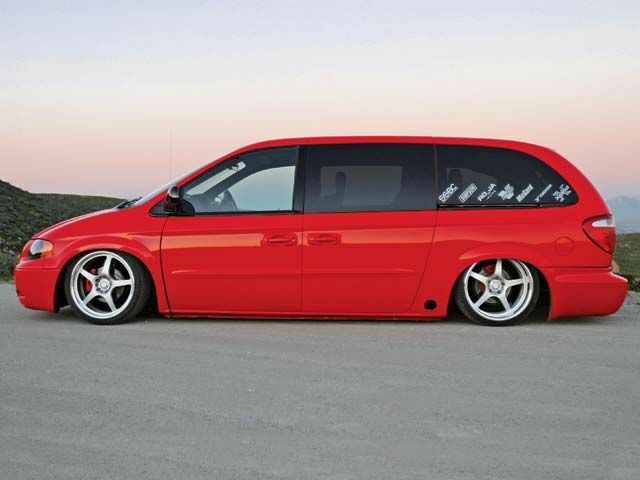 This weeks theme Tuesday topic is: vans. 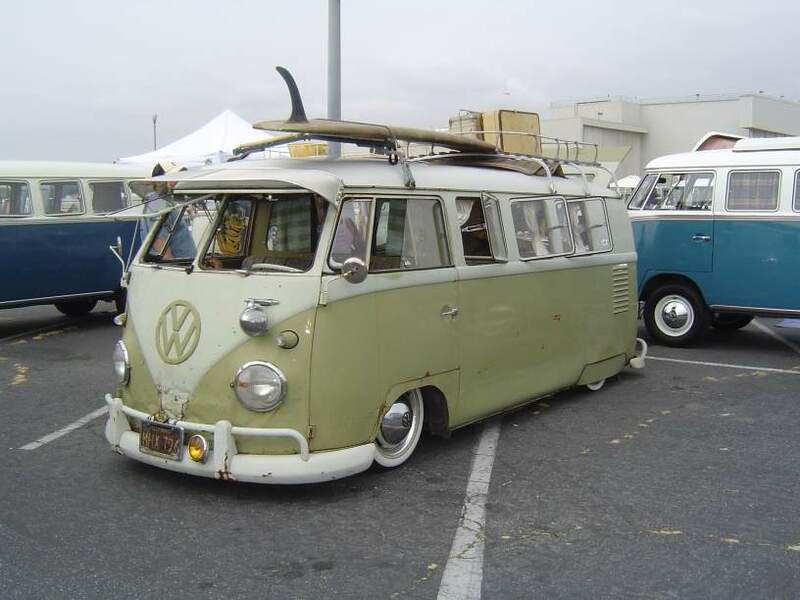 When people think of modified vans its hard not to think of those monsters from the 70s these days certain vans in the right hands can look down right amazing. Here is a collection of a few of the better ones I have seen recently. 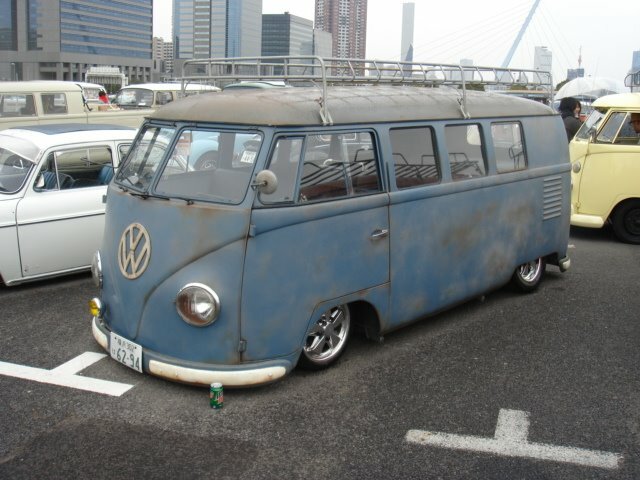 The Volkswager crowd are pretty much the innovators of the extremely lowered vans (well bus to them but lets not split hairs). 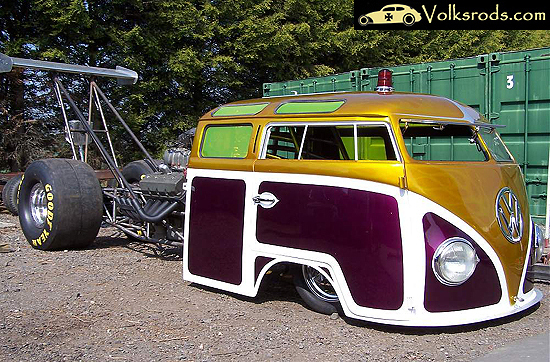 This is just enough VW bus for me to put it here. 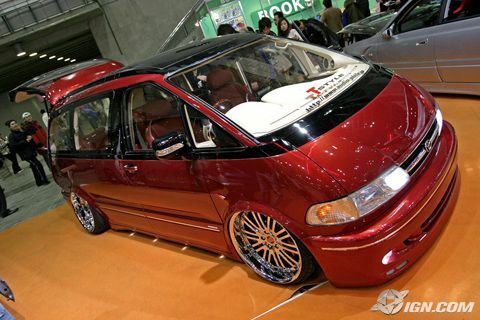 Import vans (the tasteful ones not these things) are sometimes done up in ‘tuner’ style but more usually VIP style, really the VIP style suits them best. 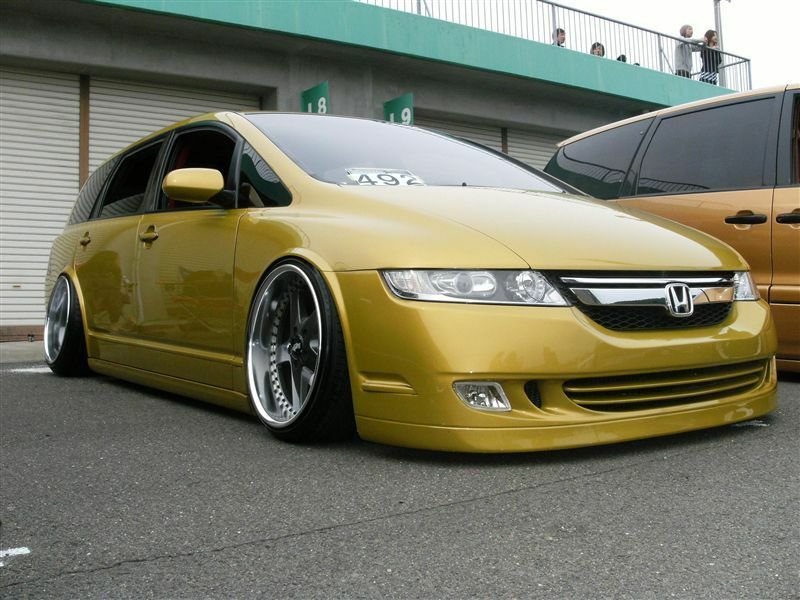 The Honda Odyssey is a very common platform. I prefer the black ones myself. 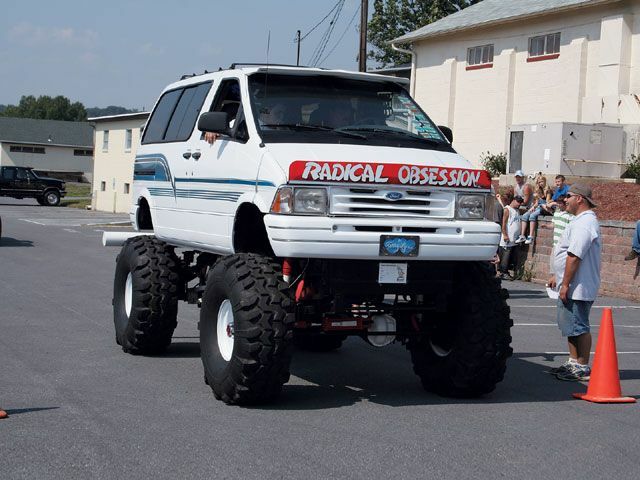 I’m sure all of us have seen a modified Safari or two. 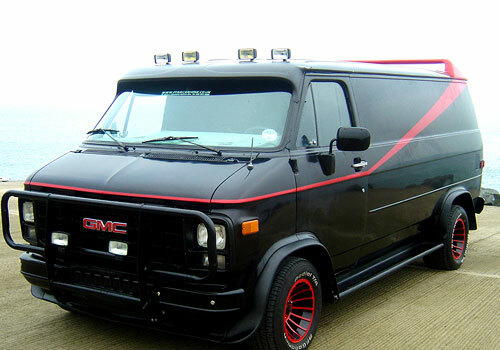 The 70s American van craze might have blown over but that doesn’t mean people stopped modifying American vans. 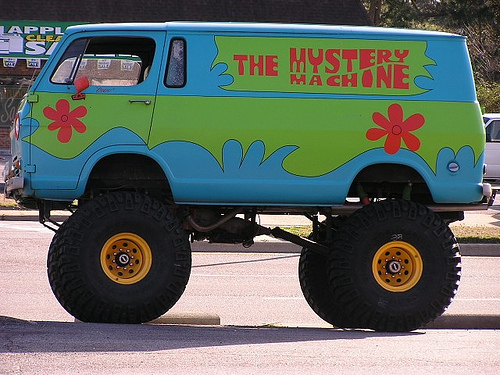 The first time I saw this photo I thought it was a photo shop job I figured no way someone would have done this. 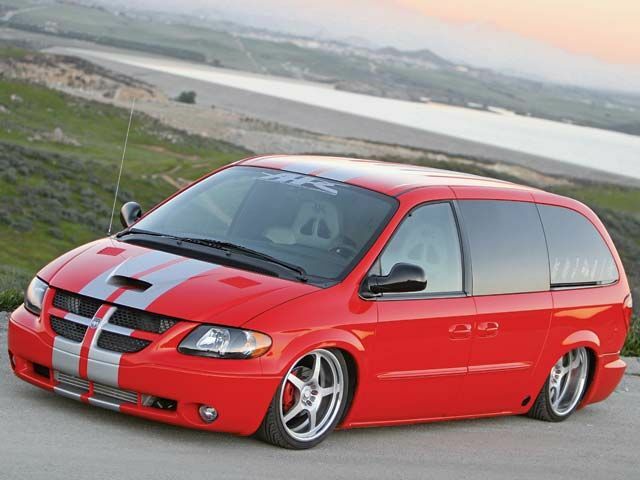 I was wrong, but really who would expect APC of all companies to be involved in the build a a supercharged rear wheel drive dodge Caravan that looks so badass? 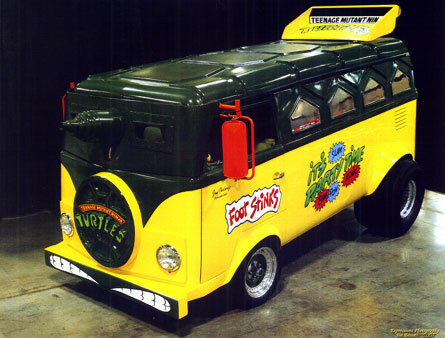 I couldn’t justifiably have a post about modified vans and leave out some of the most famous custom vans around. 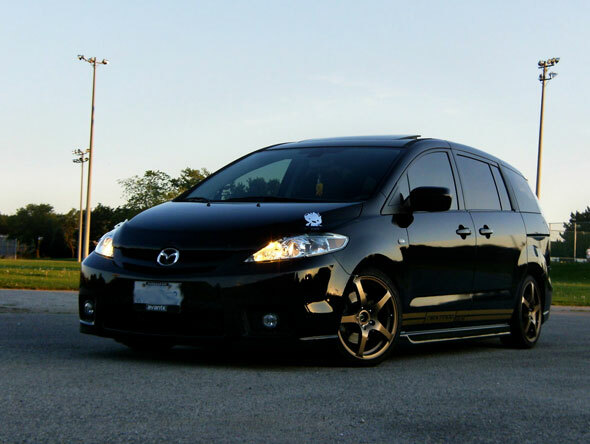 Thank you for showing the vans some love!